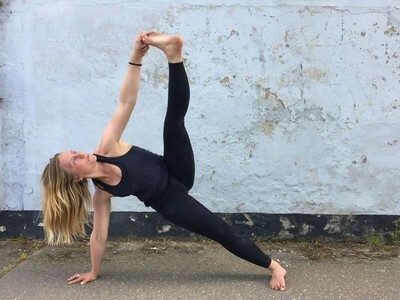 An open level vinyasa flow class - connecting breath with movement to create a moving meditation. This class is suitable for all levels and teens (but please make sure under 16's have an accompanying adult). suitable for all levels, beginners welcome! suitable for all levels, beginners welcome! We put these guidelines in place for the safety, comfort and enjoyment of all our guests.